The year was 2005. The time of year was mid May. School was out and I was about to embark on the trip of my life up to that juncture. Spain. I was bursting at the seams to get on a plane and leave America behind for the summer, much to my mother’s vexation. What, with the bombing of the subways in Madrid the year before, who could blame her? I was going anyway. My home away from home was going to be Toledo for the next 5 weeks, with a weekend trip to Portugal, and it was everything I could have ever dreamed of for my first time overseas. We arrived in Malaga and toured the Andalusia region of Spain. My favorite city? Sevilla. It was also the place where I got utterly drunk and it was legal! What did me in? Sangria of all things. Who knew Spanish Sangria could put you under the table? It was a grand night. Watching Flamenco dancers while inebriated is quite the experience. The fact that I wasn’t going to bring in the year of 21 with a bang couldn’t curb my excitement. My upcoming 21st cumpleaños wasn’t a big deal there and I didn’t even care that I was hitting a milestone in a country where no one thought it was a big deal because I was in freaking SPAIN. And I couldn’t believe it. I’m a nerd for history and Spain is oozing with delicious, visible remnants of its history incorporated into daily life. 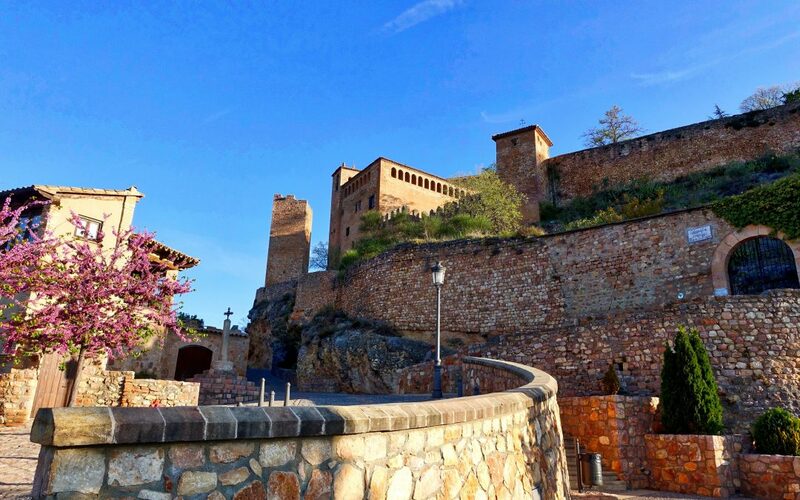 The medieval architecture style remains, especially in Toledo, dubbed the city on the hill with its grand castle like structures and beautiful cathedral. It’s even surrounded by a moot. 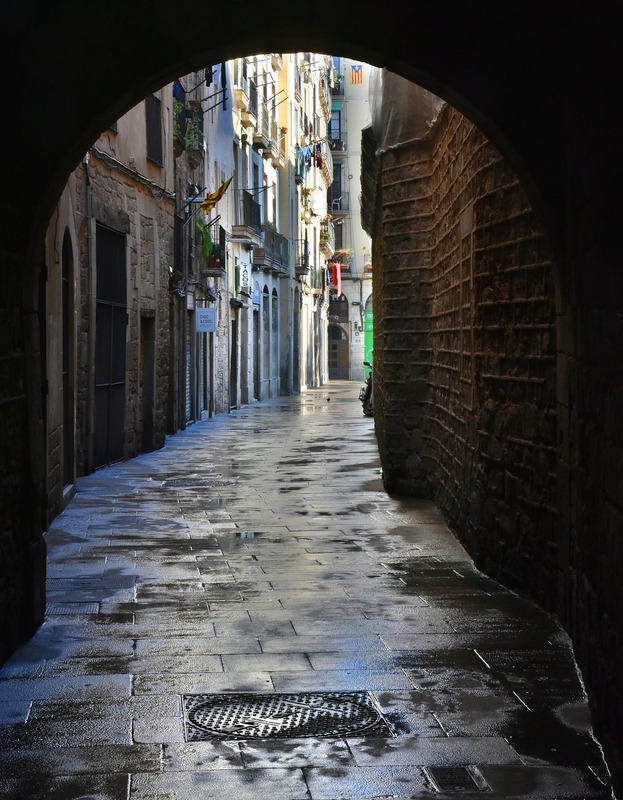 We walked everywhere and the streets are beyond narrow. I saw my life flash before my eyes on several occasions because you can reach out and touch moving cars. It’s a little unnerving. I often wondered where on Earth they were going. These people worked to live and nothing more. When siesta rolled around they may not come back to work in the afternoon, you just couldn’t be sure. Siestas meant a big meal, a nap, and maybe going back to work. For me, it meant food and lounging around. The food was divine. Paella, tortilla española, and tapas are just a few of the things I indulged in. However, my favorite culinary delight? Doner Kebabs. You cannot get these at home, people. My mouth is watering thinking about it now. 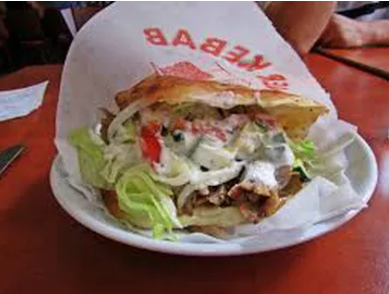 Doner Kebabs are traditional Turkish Kebabs. Choose your meat, toppings, sauce, pack it all inside a type of pita bread, and…wallah, magic! An explosion of flavor in your mouth. My drink of choice? Well, I had a couple after being introduced to the wonderful world of Sangria. Tinto Verano and Malibu y Coke became staples of mine while living in Spain. Let me tell you, the drinks in Spain tastes so much better. I came back to the states and ordered a Malibu and Coke…it was not the same. Leaving the quaint Toledo behind for a €4.50 euro round trip bus ticket, we found ourselves in Madrid, a sort of laid back New York City. We spent the day being shown around by our Spanish profesora. My long weekend was spent in Portugal, wandering the beach, marveling at my current circumstances. 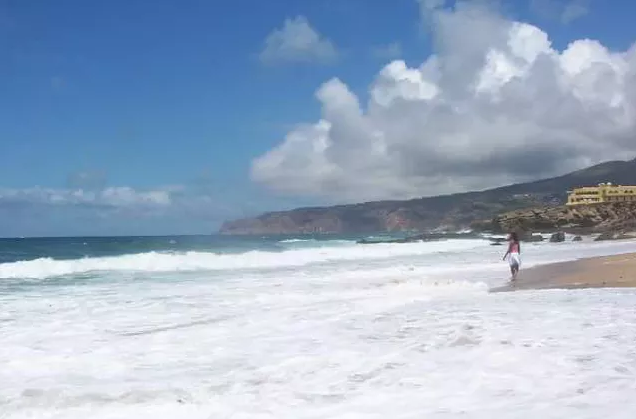 I was on a beach…in Portugal. Amazing. Now that I’m thirty something, I realize I did myself a great service. Not only because I caught the travel bug, but because I was about to discover the appeal of meeting people that lived very different lives than me. It was thrilling and exciting. I wanted to go forth and seek out new worlds and people. I wanted to be Bilbo Baggins and have adventures. I did…I have. And so it began, my loving relationship with traveling and I haven’t looked back since.